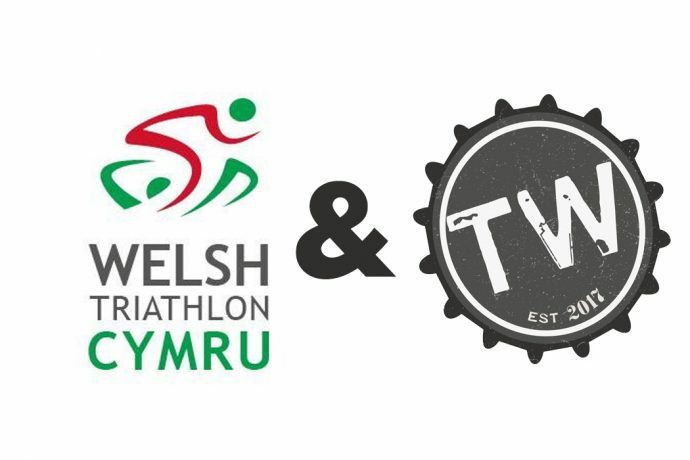 Tinworks Tri is officially affiliated with Welsh Triathlon. Whoop whoop!!! We’re thrilled to become one of Welsh Triathlon’s affiliated clubs. It’s great to see so many clubs starting up and becoming affiliated. With over 80 clubs affiliated in Wales, it just goes to show how popular our sport really is. We are only starting out and have around 20 members at the moment, but we hope that we will grow over the coming years. If you would like to become a part of the Tinworks Family, please visit our join page now. We also have to give a big shout out and thank you to Tinworks Brewery who is paying for the affiliation fee for us. No doubt a few of us will buy a couple of your beers and raise a glass!! Directors and Officer liability cover up to £2 million. We can’t wait to start racing under the Tinworks Tri banner!! We hope to see you all very soon in all the events in 2019!